Indians normally have black or dark brown hair. If you love experimenting, burgundy is being considered as the new sensation when it comes to highlights and hair extensions. 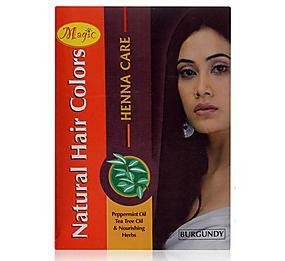 This shade of red wonderfully complements Indian skin tones and enhances better personality. The market in India have comes up with different burgundy hair color products that offer brilliant and long lasting color with superior coverage. Jazz up for soft and radiant hair colour with these most popular product brands in India. 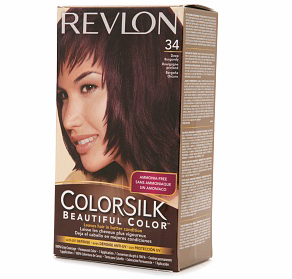 Revlon Colorsilk Beautiful Color is one of the most popular burgundy hair colors in India. It has the goodness of silk proteins and pro-vitamins that keep your hair silky, shiny, healthy and moisturized. It evenly colors your hair from root to tips. 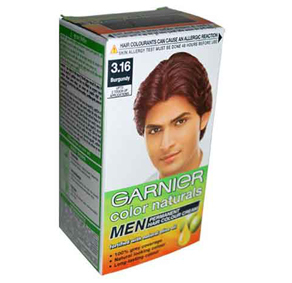 Garnier Color Naturals 3.16 Burgundy is another popular hair color brand in India. It gives a natural-looking radiant long-lasting color keeping your hair nourished and protected. The creamy consistency spreads easily and does not drip upon application. 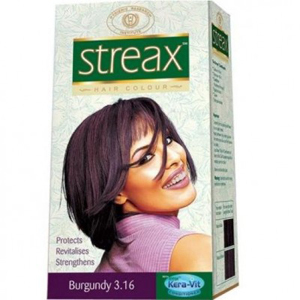 Streax is one of the top burgundy color brands in India. The product claims to fortify and repair hair strands as it colors. It is enriched with walnut oil and kera – vit conditioner that nourishes and strengthens hair roots for a lustrous shiny hair. 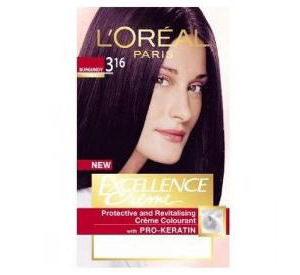 L’Oreal Paris Excellence Creme, Burgundy 3.16 comes with a protective and revitalizing creame colorant enriched with the goodness of pro keratin that replenish and rejuvenate hair to maintain its natural silky soft texture. The protective serum takes care of damaged and dull hair. 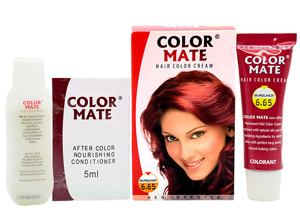 Color Mate Hair Color Cream as the name suggest has a cream based formula and is actively enriched with natural oils for a long lasting natural look. The hair color penetrates from root to tip for 100% gray hair coverage and the advanced conditioning formula maintains pH balance. 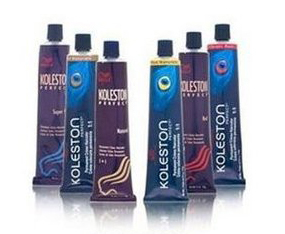 Wella Koleston Creme Haircolor is another popular hair color brand in India. It has a Six-point synergy system that helps create infinite color combinations, incredible condition, shine and vibrancy in the hair. It also helps maintain the perfect pH balance of your hair strands. Nature’s Natural Hair Color has the goodness of tea tree oil, peppermint oil & other natural herbs added to it for deep hair conditioning. It helps maintain the perfect pH balance of your hair and nourish it from root to tip. 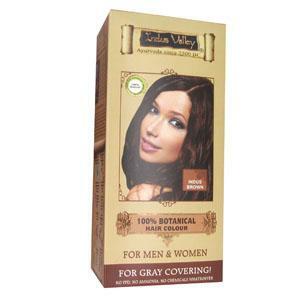 Indus Valley 100% Botanical Hair Color is another popular hair color brand in India. The soft and gentle conditioning effect keeps your hair healthy and moisturized. This hair color products is free of colorants, fragrances and harmful preservatives. 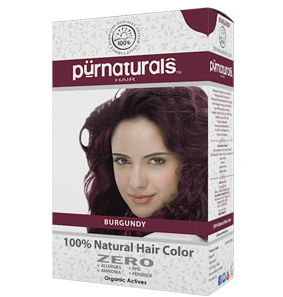 Purnaturals Burgundy Hair Color is 100% natural that help nourish hair scalp and controls dandruff. The medicinal plant extract formulation increases growth and keeps hair soft and nourished. It repairs damaged hair with no side effects on the skin. 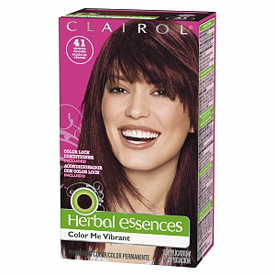 Clairol Herbal Essences Dark Burgundy Hair Color adds shine and radiance to your hair post application and the adds shine and radiance to hue in each hair strand. It helps maintain the perfect pH balance and keeps hair soft and nourished. Also have a look at our list of the top Organic Hair Color Brands in India.